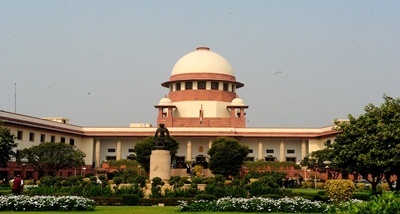 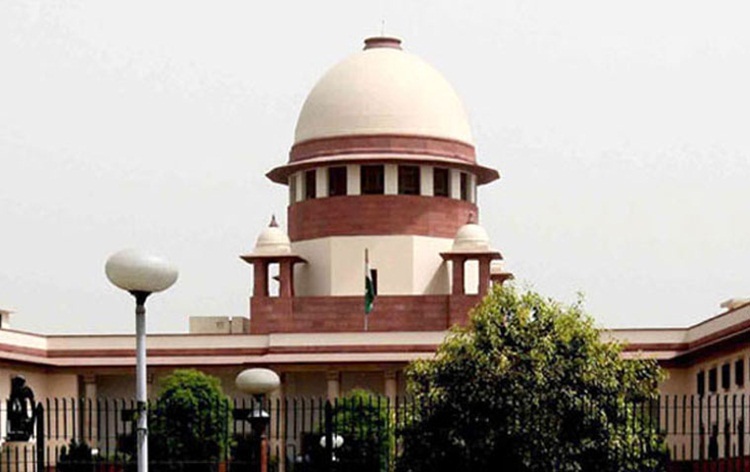 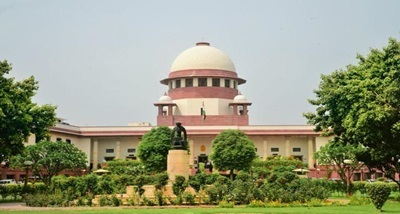 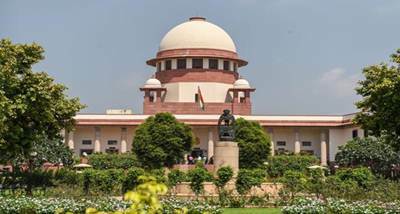 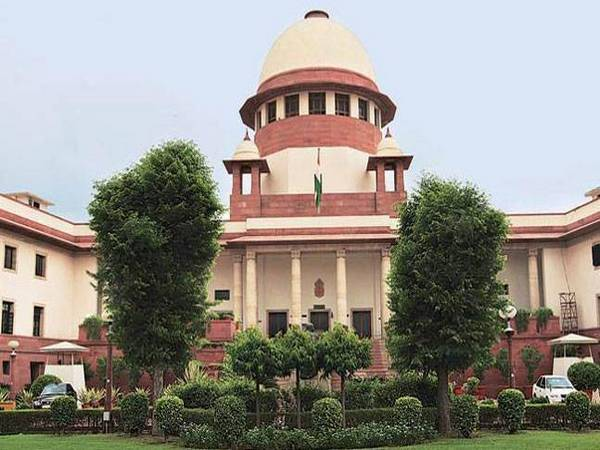 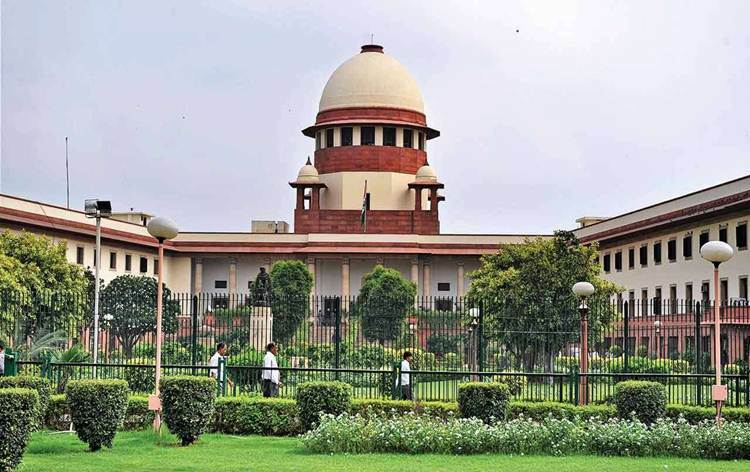 Supreme Court was informed today by Amrapali group that nine of its properties in Noida, Greater Noida, Rajgir and Buxar in Bihar have been sealed. 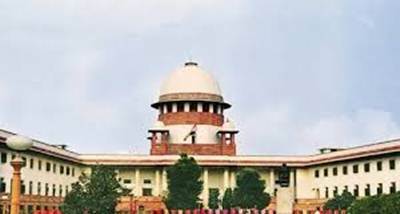 This has been done in compliance with the court's order. 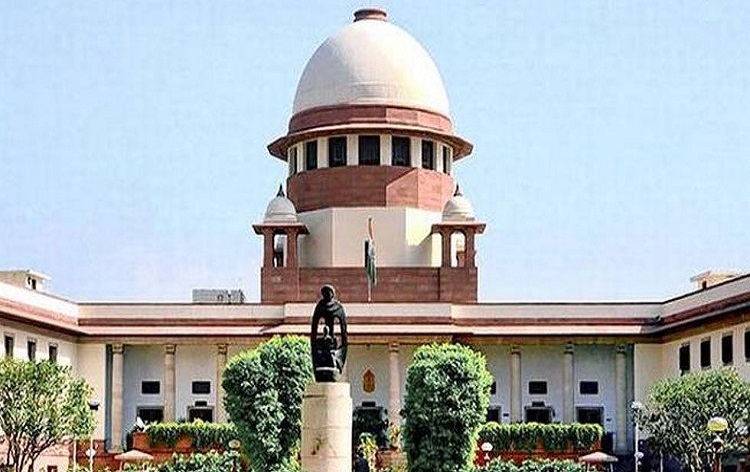 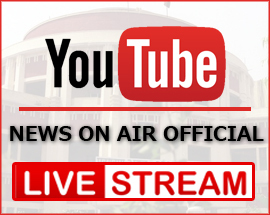 A bench of Justices U U Lalit and D Y Chandrachud asked the Amrapali group to file an undertaking with regard to sealing of its properties by 2 PM today. 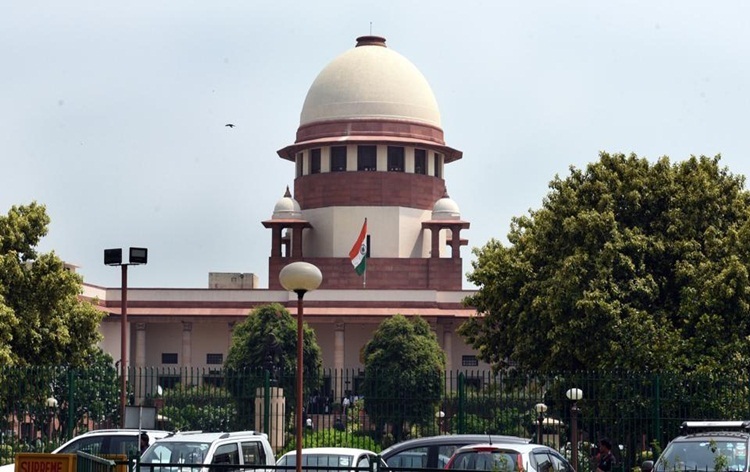 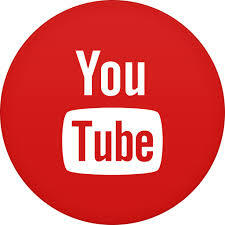 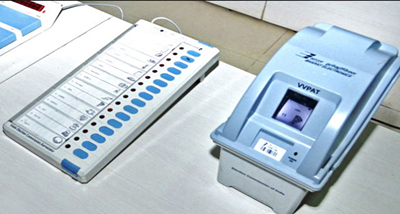 The bench also sought the presence of two forensic auditors Ravi Bhatia and Pawan Kumar Directorate has ascertained their satisfaction of former the documents to be audited.